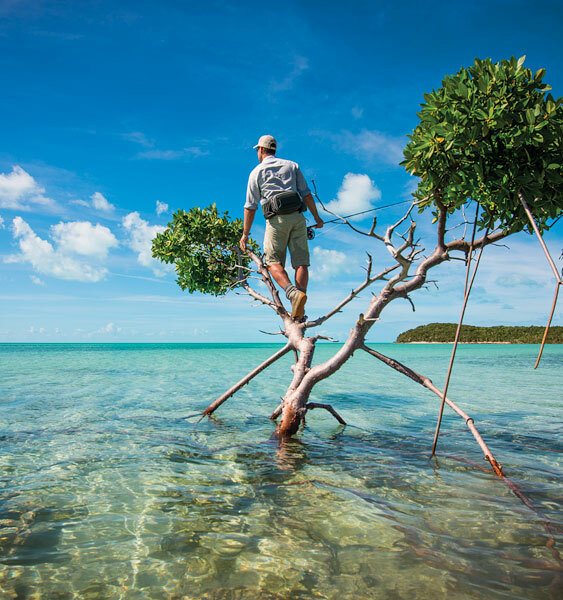 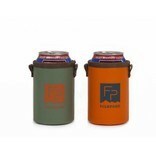 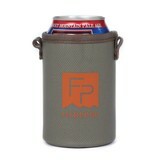 Keep your drinks cold and your stoke high! 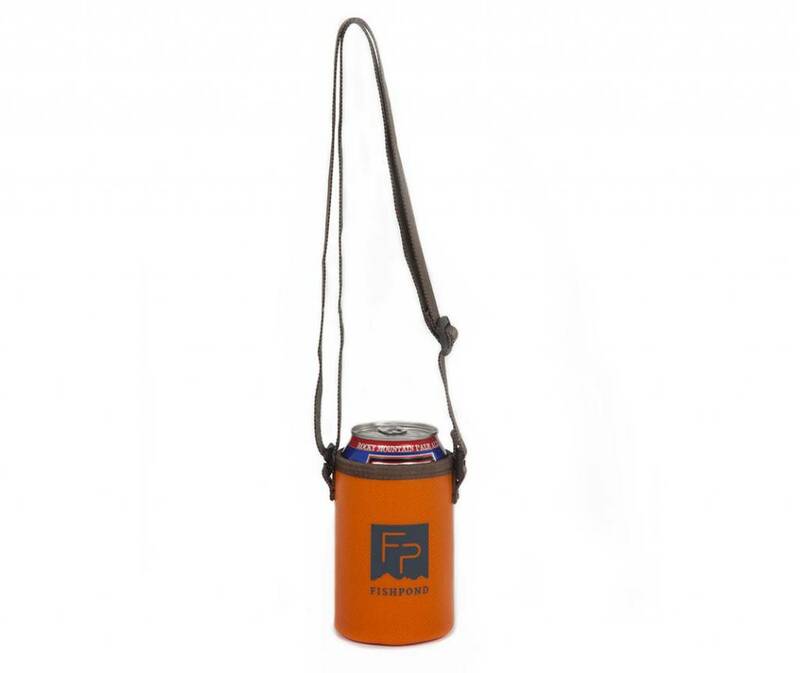 When a warm beverage is not an option, the River Rat 2.0 will be there to hold your beer. 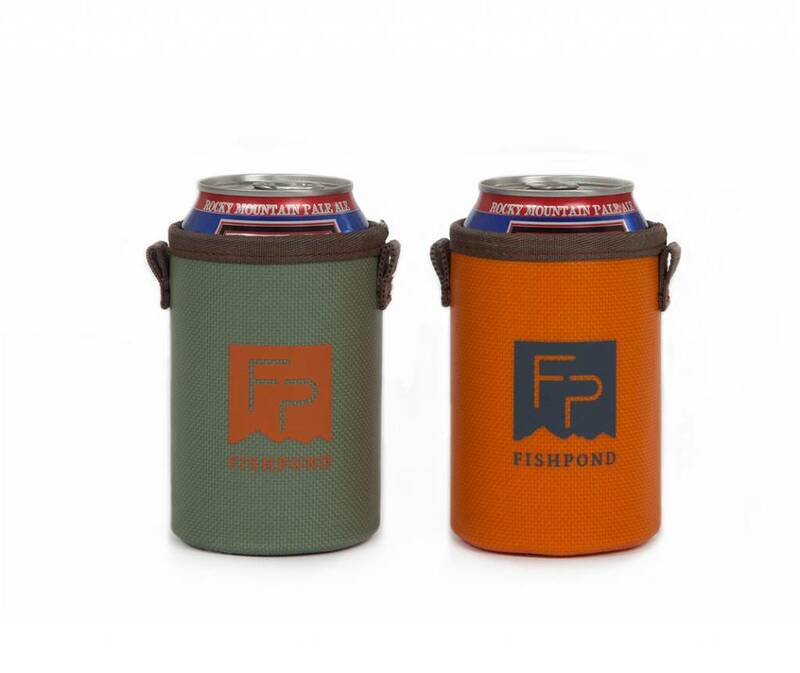 Whether tailgating or floating down the river, this is the perfect side kick! 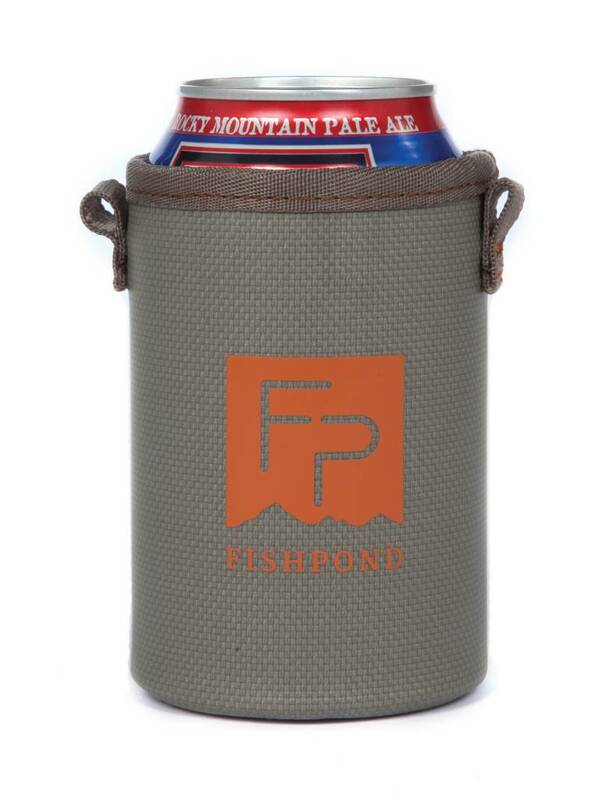 Made out of our 1680d TPU coated recycled Cyclepond nylon for a super durable exterior, with insulated foam side-walls. 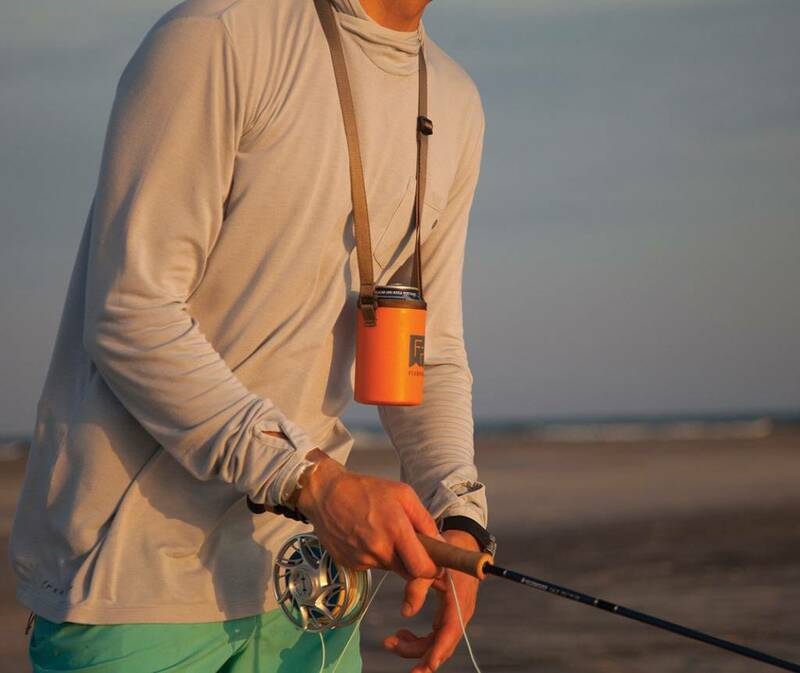 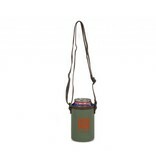 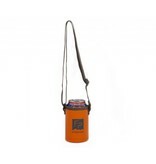 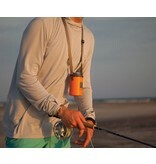 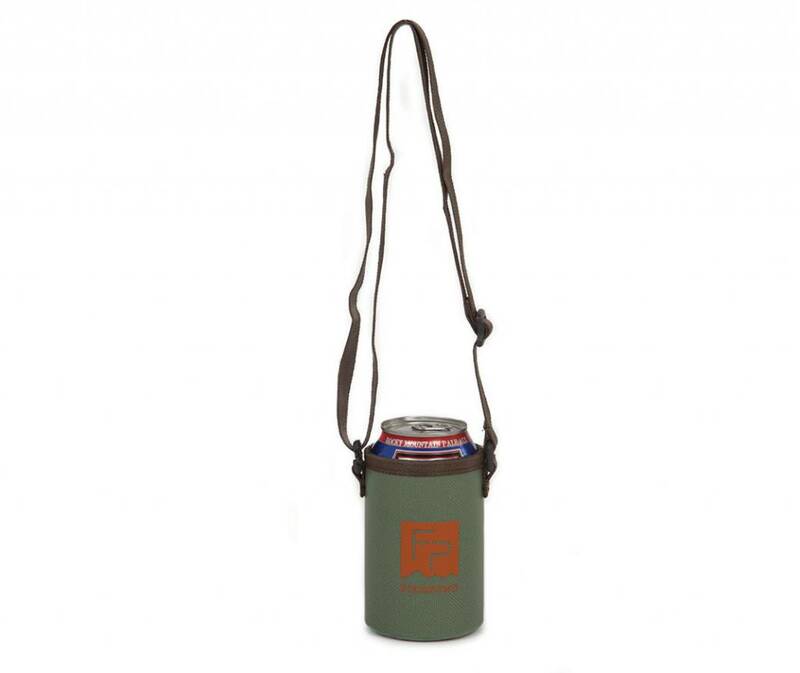 Plus the River Rat 2.0 can be used with or without the nylon neck strap to keep your drink close at hand.